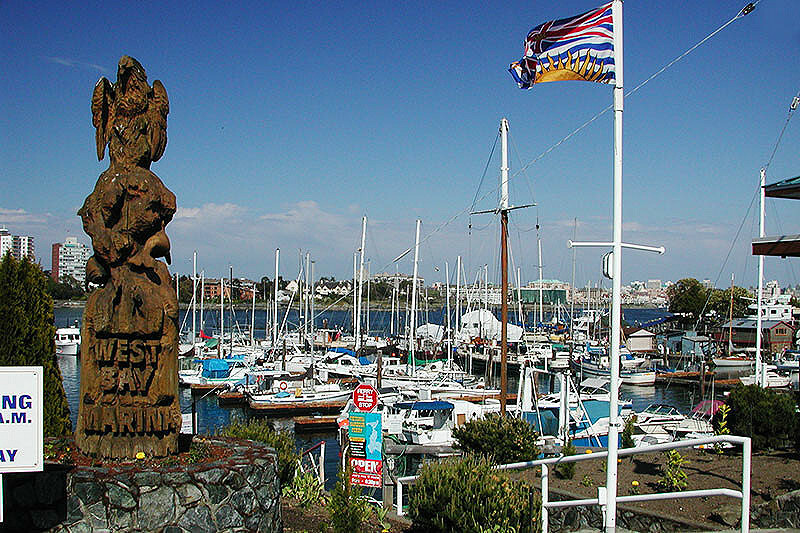 The Township of Esquimalt is a municipality at the southern tip of Vancouver Island. It is bordered to the east by the provincial capital, Victoria, to the south by the Strait of Juan de Fuca, to the west by Esquimalt Harbour and Royal Roads, to the northwest by the New Songhees IR No. 1A Indian reserve and the town of View Royal, and to the north by a narrow inlet of water called the Gorge inlet. 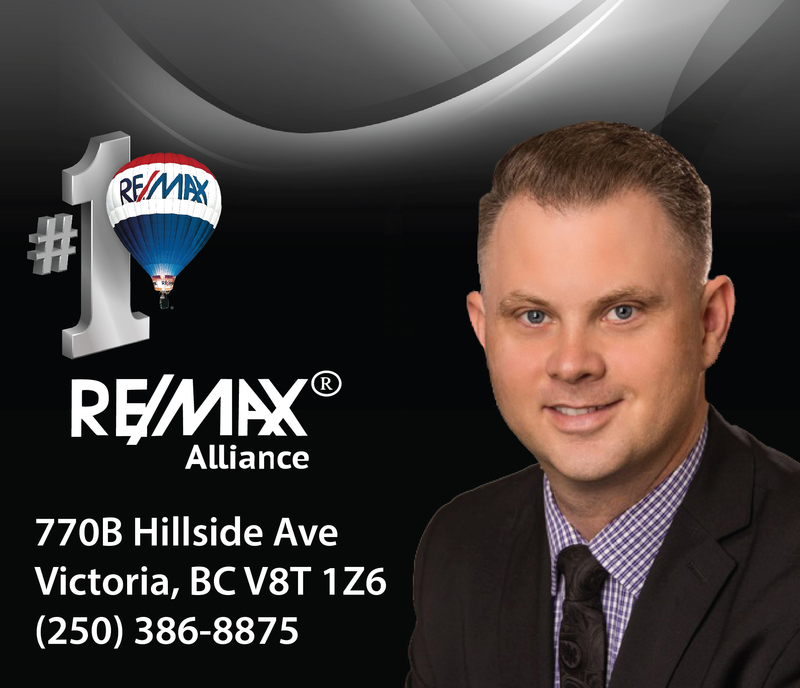 Esquimalt has been full of interest in real estate since the popularity of the core has expanded outward. Being the closest area with mostly single family residence and multiple condominium and townhouse complexes it has been a hot purchase area from first time home buyers to investors speculating on the increase in value of the properties in the years to come. With a range of properties that suit every buyer this is an area that will continue to grow over the years, while some of the older homes are being restored and renovated others are being removed to make way for further development as the markets inventory remains at an all time low. 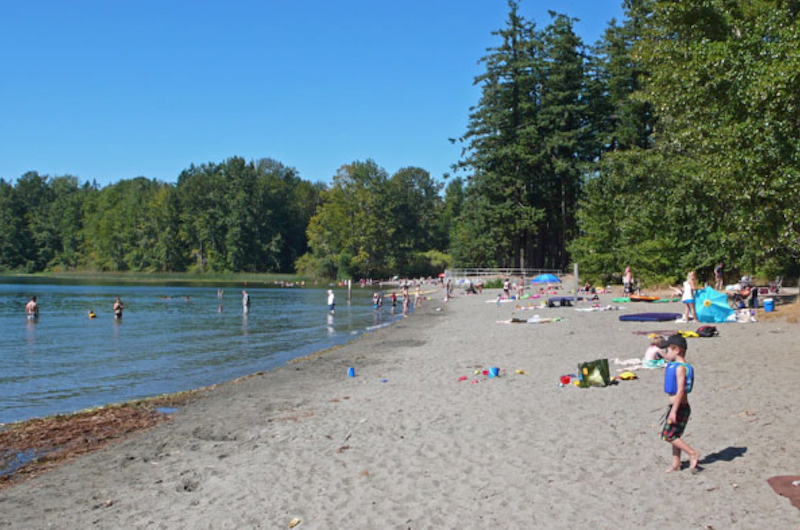 Esquimalt had a population of approximately 18,000 people, it covers just over 7 square kilometers. It is home to the Pacific fleet of the Royal Canadian Navy and CFB Esquimalt.